For this 50th birthday celebration, CTMD calls upon some of its favorite artists—many of whom got their start with CTMD—for an eclectic, energetic afternoon of music reflecting the diversity of New York City’s neighborhoods. 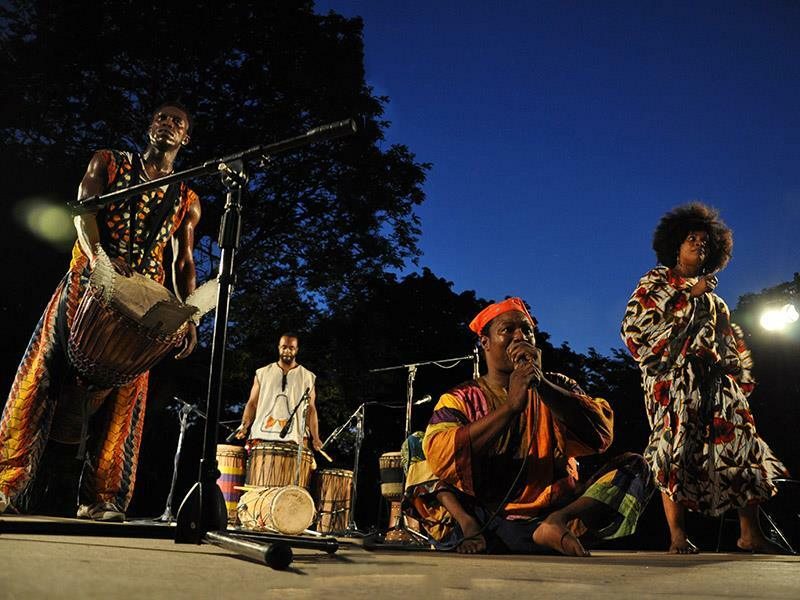 Among the guests are klezmer pioneer Andy Statman, Irish-American supergroup Cherish the Ladies, the groundbreaking Afro-Colombian band GRUPO REBOLU, and the miraculous Guinean dancer, drummer, and singer Sidiki Conde/Tokounou Dance Company. Free and open to the public at Lincoln Center’s Hearst Plaza in Manhattan. Sunday, August 5th, 1:00-5:00pm.